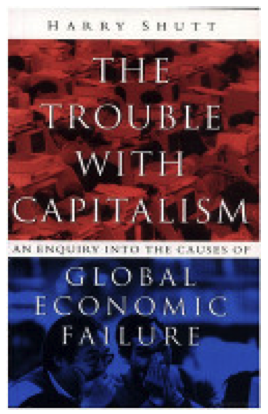 While many have claimed that no one could have foreseen the financial crisis, Harry Shutt was predicting just such a collapse as far back as 1998 in his book, The Trouble With Capitalism. 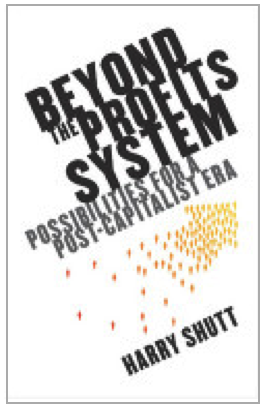 What Comes After the Profits System? 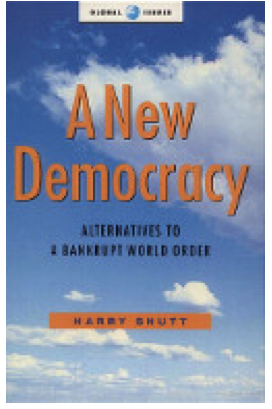 Harry Shutt argues that political movements need to construct new alternative paths of global integration, methods of economic governance that are more responsive to the public’s needs and more equitable, and democratic reform designed to make governments more representative. Should we be more concerned that collapsing share values and widespread corporate failure and fraud beg some serious questions about the viability of the present world economy? 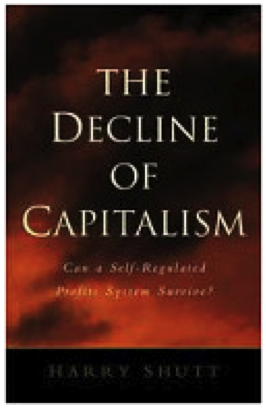 Harry Shutt persuasively demonstrates that the present crisis is the culmination of 30 years of deepening stagnation. We have grown accustomed to the notions of the end of history and that the current variation of free market capitalismis the only game in town. But how sound are the foundations of the global economy?